 Explore the Bath of the 1880s on CD! The maps are very large scale and very detailed - you can see garden layouts and even individual trees. The maps were surveyed about 1885, and the scale is 1:500. In all, there are 52 sheets, each sheet covering a small area of the city. On each of our disks, you will get at least four adjacent sheets, covering a readily identifiable area. Each disk costs £8, or buy any two for £15. The full set of 11 disks costs £75. In the Record Office. We can take payment in cash, by cheque, or by debit or credit card. By post - download the order form here, print it off, and send it with payment by cheque. By telephone - we can take payment by credit or debit card and send the disk to you by post. Please add £1.50 for postage and packing to UK addresses, or £3 to overseas addresses. See a list of the disks and the sheets they cover, and a keysheet showing the sheet numbers.